Vassar Corner Stor e Inc. Located on Main Street, the Vassar Corner Store may look small on the outside but it’s big on the inside. 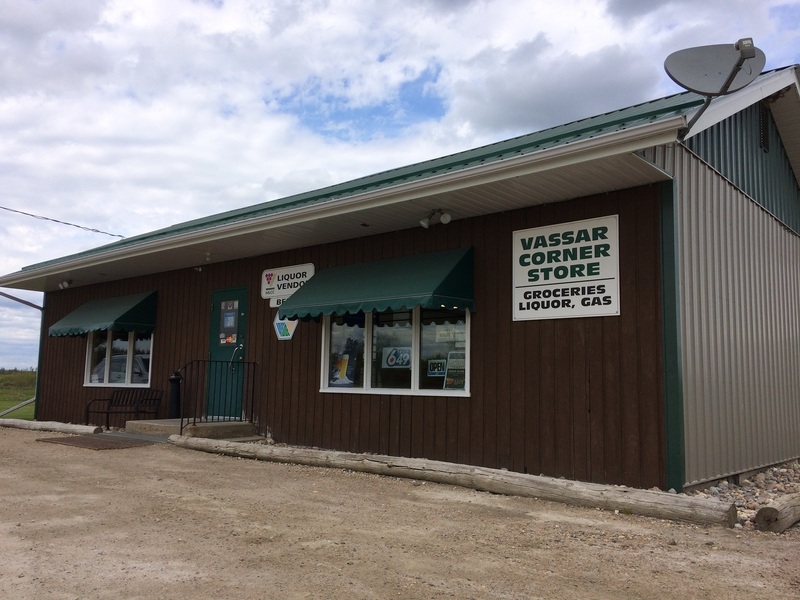 Whether you need groceries, snacks, lottery, gas or liquor, the Vassar Corner Storewill keep you prepared for whatever your plan is in Sunrise Corner.